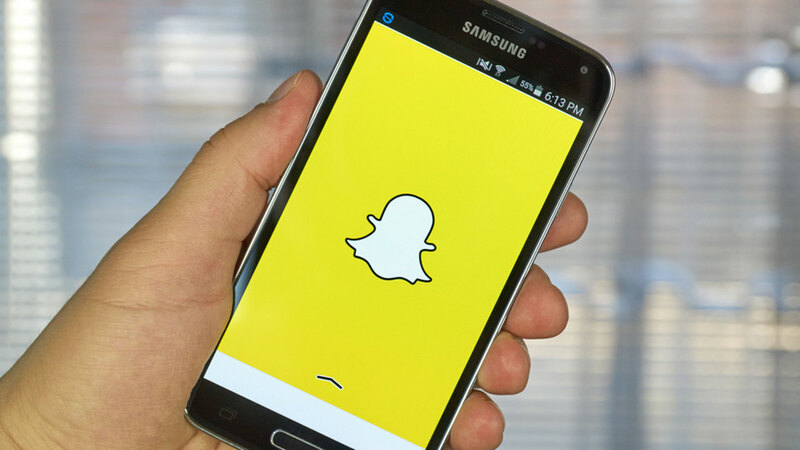 NEW YORK (WABC) -- Snapchat has reportedly filed confidential paperwork for an initial public offering. That puts the messaging app one step closer to what could be the biggest U.S. stock market debut since 2014. The company is said to have made the filing with the SEC in recent weeks. It could go public as soon as March and be valued at up to $25 billion.